High blood pressure is a common condition in which the force of the blood against your artery walls is high enough that it may eventually cause health problems however one can have high blood pressure (hypertension) for years without any symptoms. 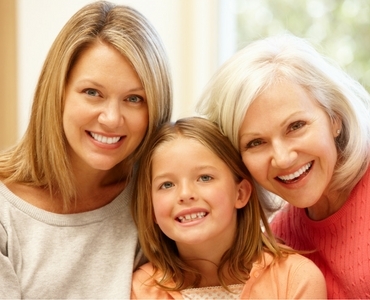 Even without symptoms, damage to blood vessels and your heart continues and can be detected. 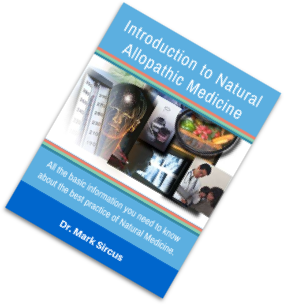 Uncontrolled high blood pressure increases your risk of heart attack and stroke so a well-planned holistic natural approach to hypertension will bring results safely and effectively without ridiculous cost and danger from toxic pharmaceutical drugs. About 1 in 3 adults in the United States has high blood pressure though the condition itself usually has no signs or symptoms. 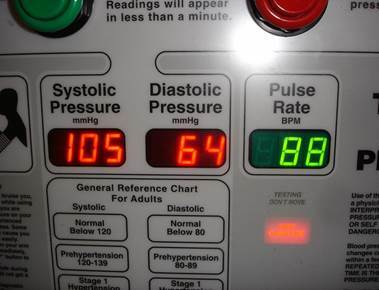 Knowing your blood pressure numbers is important, even when you’re feeling fine. At the same time one should know one’s breathing rate because the faster one breathes the high the pressure will go because fast shallow breathing drives down CO2 levels and that constricts the blood vessels. Unfortunately this is bad advice because most cardiologists are not familiar with the major factors governing vascular health. They are so off base that they prescribe dangerous pharmaceuticals instead of real medicinals that will reduce blood pressure and return the vascular system to health. Magnesium, for instance, plays a significant role in relaxing the blood vessels, an effect generally proven to help lower blood pressure. When blood vessels are constricted—not relaxed—the heart works harder to pump blood through the body, causing blood pressure to increase. Magnesium is vital in the maintenance of heart health and in the treatment of heart disease. 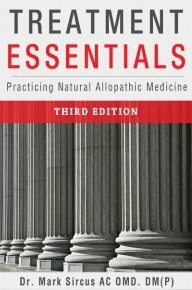 Magnesium, calcium, and potassium are all effective in lowering blood pressure.,,, Magnesium is useful in preventing death from heart attack and protects against further heart attacks., It also reduces the frequency and severity of ventricular arrhythmias and helps prevent complications after bypass surgery. Yet cardiologists prescribe statins instead and are about to come out with more expensive drugs that will bankrupt patients while they increase toxic strains on the body. Magnesium acts peripherally to produce vasodilation. With low doses, only flushing and sweating occur, but larger doses actually will cause a lowering of blood pressure. 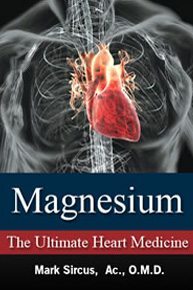 It is known that magnesium causes nitric-oxide-independent coronary artery vasodilation in humans. Magnesium is thought to behave like a calcium channel blocker at the cellular level, thus it helps to maintain the elasticity of our arteries. Magnesium prevents the deposition of calcium along the arterial wall at points of micro-injury, which is the crucial role it plays in the prevention of both atherosclerosis and arteriosclerosis. Magnesium ions appear to reduce vascular resistance. I recommend both oral and transdermal methods of magnesium supplementation. For high blood pressure sufferers there is no safer way of bring that pressure down then using the above pictured Resperate digital breathing system. Resperate is the only non-drug therapy cleared by the FDA for the treatment of high blood pressure and the reduction of stress. 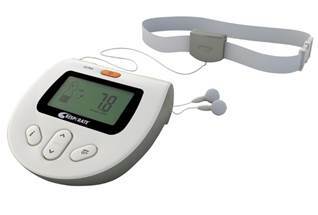 It is the first medical device that has been clinically proven to lower blood pressure. Resperate is a portable computerized device that guides you through sessions of therapeutic breathing, powerful enough to lower blood pressure. High blood pressure is generally caused by your blood vessels tightening up and narrowing. 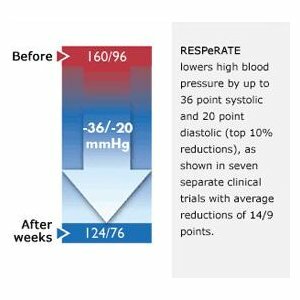 Resperate’s breathing exercise relaxes constricted blood vessels to reduce high blood pressure because slower breathing increases CO2 and bicarbonate levels in the blood thus dilating the vascular system. Scientific evidence has shown that structured therapeutic breathing, if performed without an effort or particular concentration, can significantly lower your blood pressure. 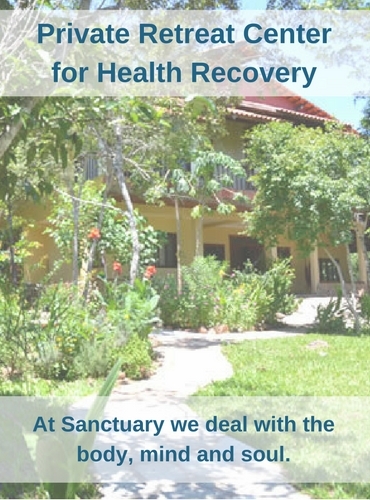 However, these effortless therapeutic breathing sessions are difficult to perform on your own without years of training or continuous, individualized coaching. To deliver effortless therapeutic breathing without any prior training, Resperate utilizes a patented "Interactive Respiratory Pacing" technology, which ingeniously takes advantage of the body’s natural tendency to follow external rhythms. I recommend to all patients to use the Breathslim breathing device in addition to the RESPeRATE device because it will slam on the breathing brakes faster and can be used as one reads, used the computer or watches television. It is also much less expensive. Iodine deficiency is significantly higher in subjects with new and known hypertension. In one study, systolic blood pressure was found to have an inverse relation with urine iodine which persisted even after adjusting for age. Iodine deficiency was also significantly more common in subjects with a history of hypertension than the subjects without a history of hypertension. 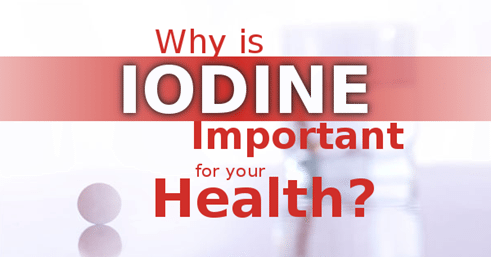 Iodine is essential for vascular health and is extremely important in avoiding and beating cancer. 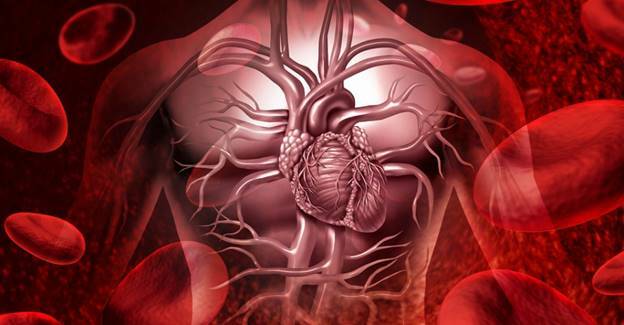 L-arginine overcomes cardiovascular issues and reverses atherosclerosis. 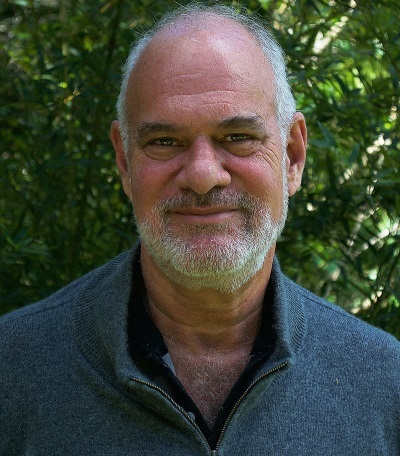 Dr. Joe Prendergast, who champions L-arginine, is proud to say that all his patients through the last 17 years have managed to not succumb to any strokes, heart attacks or even to diabetes. Arginine is used to treat conditions that improve with increased blood flow, such as chest pains, erectile dysfunction, clogged arteries, vascular disease and headaches, according to the Mayo Clinic. “When high blood pressure isn’t controlled, it doesn’t stay at one high level. Instead, it spirals higher and higher, greatly increasing the risk of heart attack and stroke. According to a UC Irvine College of Medicine study, this pattern occurs because high blood pressure causes the inactivation of nitric oxide, an important molecular regulator of blood pressure. 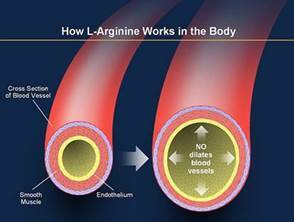 This inactivation then triggers a vicious circle of increased nitric oxide inactivation and ever higher, uncontrolled blood pressure.” L-arginine promotes increased levels of nitric oxide! Blood pressure is an indicator of the body’s internal conditions. Blood pressure is constantly changing to maintain homeostasis within the body. 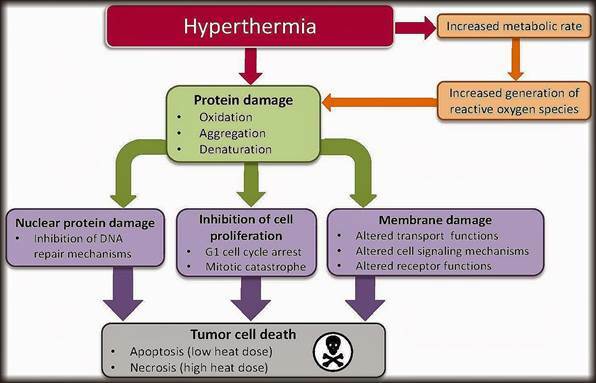 Since temperature change can disrupt homeostasis, it is known that blood pressure will adjust to maintain body heat. This will lead to a rise in blood pressure when temperatures drop and a drop in blood pressure when temperatures rise. Infrared saunas make it possible for people who cannot or do not exercise enough to achieve the effects of cardiovascular training. It also allows for more variety in any ongoing training program. Most important to understand is that just like any other type of exercise, infrared therapy for decreasing blood pressure is most effective with frequent use. 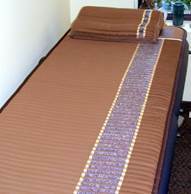 The easiest way to use infrared therapy on a regular basis is to sleep on a Biomat every night. The August 7, 1981 issue of the Journal of the American Medical Association (JAMA) reported that the “regular use of infrared therapy may be as effective as a means of cardiovascular conditioning and burning of calories as regular exercise." It has been found that the infrared sauna makes it possible for people in wheelchairs, those who are otherwise unable to exert themselves, and those who won’t follow an exercising/conditioning program to achieve a cardiovascular training effect. Blood flow during whole-body hyperthermia is reported to rise from a normal five to seven quarts a minute to as many as 13 quarts a minute. Biomats make this process much easier for everyone. Biomats are probably the best most useful FDA approved devices available offering deep relaxation, better sleep, increased strength, vascular improvements and a general sense of well-being. They are the only way to go if one has chronic low body temperature and if one is in pain Biomats offer a cloud of comfort. Even from the pain of the flu. Every hospital bed should have one. If you are sick at home and needing to recover the Biomat offers a piece of medical heaven, a cloud upon which one can float. One can find the space to regather one’s strength when they have basically unlimited access to a Biomat. Even sauna users are transformed by the much more frequent exposure to the miracle of far infrared radiation when they sleep on their Biomats. Hard to do that in a sauna. Oxygen deficiency, or oxygen starvation, is arguably the greatest cause of disease. Oxygen provides life and energy to every cell. For decades it has been successfully used to treat the sick and can be used to treat high blood pressure. Hypoxia, or oxygen starvation, over-stimulates the sympathetic nervous system causing heart rate increases and invites eventual cardiac troubles. The heart must work harder to replace the oxygen it needs if there is an overall oxygen deficiency. A serious effect of oxygen deficiency is pressure in the lungs and heart. The arteries that carry blood from the heart into the lungs sense low oxygen levels and constrict to direct blood to more normal areas of the lung. This causes pressure in the pulmonary arteries to rise. The heart responds by dilating and contracting ineffectively, eventually causing the heart to fail. A common warning sign of this condition is edema or swelling of the legs. All heart attacks result from the failure of the heart muscle to receive adequate supplies of oxygen. 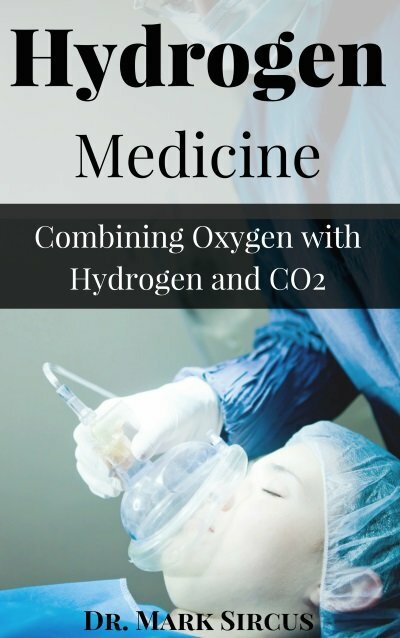 In my book Anti-Inflammatory Oxygen Therapy I introduce the Live O2 system that takes EWOT (Exercise with Oxygen Therapy) to an entirely new level. Getting more oxygen and getting a good amount of exercise only helps the vascular system help reduce hypertension. Used with the Breathslim or Resperate device provides a full system to increase oxygen and dilate the vessels for the achievement of low blood pressure. When you don’t drink enough, the body cannibalizes itself for the water it needs. One of these places is from the blood, which is composed of roughly 90% water. This causes two things to happen. 1) The arteries and vessels shrink slightly due to the loss of volume, and 2) the blood thickens. 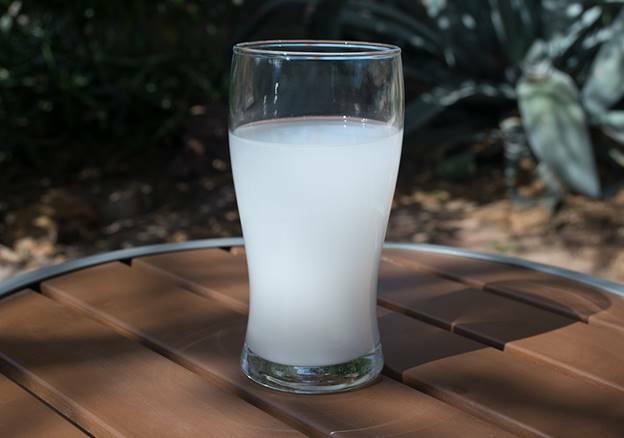 No matter what else one does we have to make sure we remain near full hydration when treating high blood pressure or any other disease for that matter. Supplemental dietary potassium reduced the need for antihypertensive drug therapy. Nutrition Reviews, Vol. 50, No. 5, May 1992, pp. 144-45. 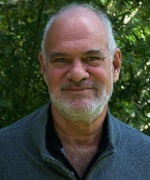 Ascherio, Alberto, et al. A prospective study of nutritional factors and hypertension among U.S. men. Circulation, Vol. 86, No. 5, November 1992, pp. 1475-84. Manz, M., et al. Behandlung von herzrhythmusstorungenmit magnesium. Deutsche MediWochenschrifte, Vol. 115, No. 10, March 9, 1990, pp. 386-90. Iseri, Lloyd T., et al. Magnesium therapy of cardiac arrhythmias in critical-care medicine. Magnesium, Vol. 8, 1989, pp. 299-306.